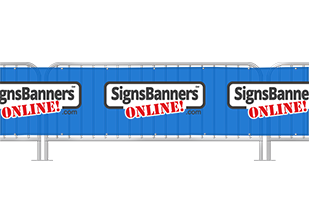 We are the factory and make sizes and flags for every need. Indoor and Outdoor. 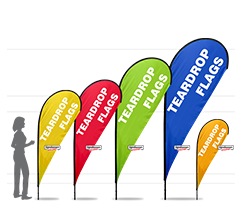 3 Day Flags are short term, manufactured for short term events and festivals. 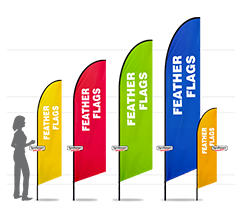 Cheaper than normal flags! The inks are short term and techniques such as sewing edges, materials, hemming etc are minimized. 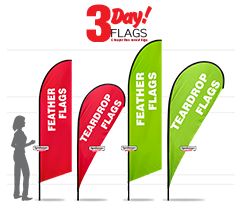 3 Day Flags are designed for event signage and are disposable.